Happy Friday! To be honest this week flew by for me. It was our first week back from vacation and we had something going on pretty much every day. I’m happy to say that I finally have all the laundry washed (folded is another story), I’ve caught up on most of the cleaning and we’re getting back into a groove. Going away is so nice but coming back to reality definitely isn’t easy! I got some great feedback on the last weekend sales round up that I did so I plan to get them back up for you every Friday. This weekend there are some great sales happening and I’ve linked them all below and included some of my favorite pieces as well. Express – Tops 30% off, Jeans BOGO 50% off, Shorts BOGO $29.90, Dresses 30% off. No code needed. American Eagle –BOGO 50% Jeans & Shorts. No code needed. Lord & Taylor – Buy More Save More Event. 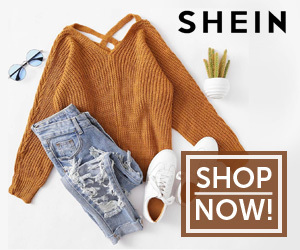 30% off, Spend $250+, 25% Off, Spend $100 – $249.99, 20% Off, Spend up to $99.99, Shoes Buy 3 pair get 40% off, Buy 2 pair get 30% off, Buy 1 pair get 20% off. H&M – Spring Sale up to 70% off. No code needed. Old Navy – Up to 50% off for the entire family Plus an additional 20% off. No codes necessary. Motherhood Maternity -Extra 30% off sale styles. No code needed. 10 off your $25 purchase. Code : Lucky10. 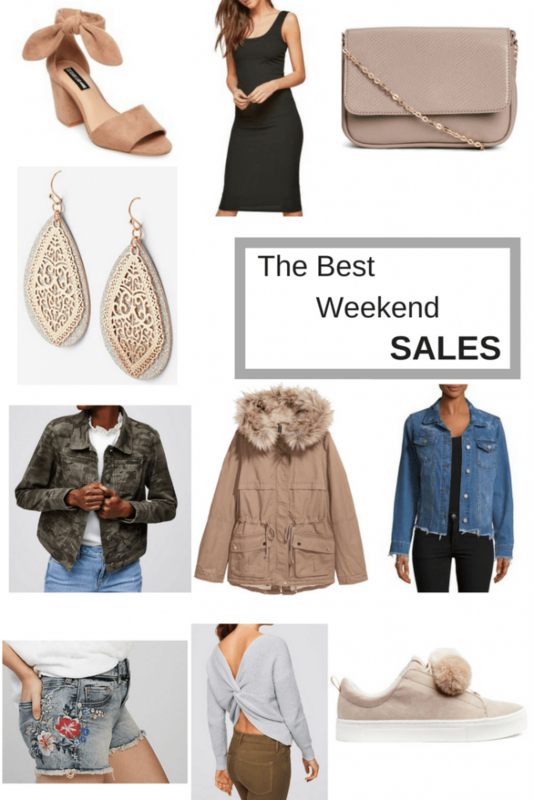 Are there any other great weekend sales happening that you know of? If so, please let me know in the comments below! Looking for Similar Content? Try here. Next Post Must Have Spring Accessories – The Season’s Best Jewelry, Handbags, Shoes & More!